the Router need firmware 1.3.0.beta1 o better. Whitout need do any modifications to the freeradius or Edgemax. 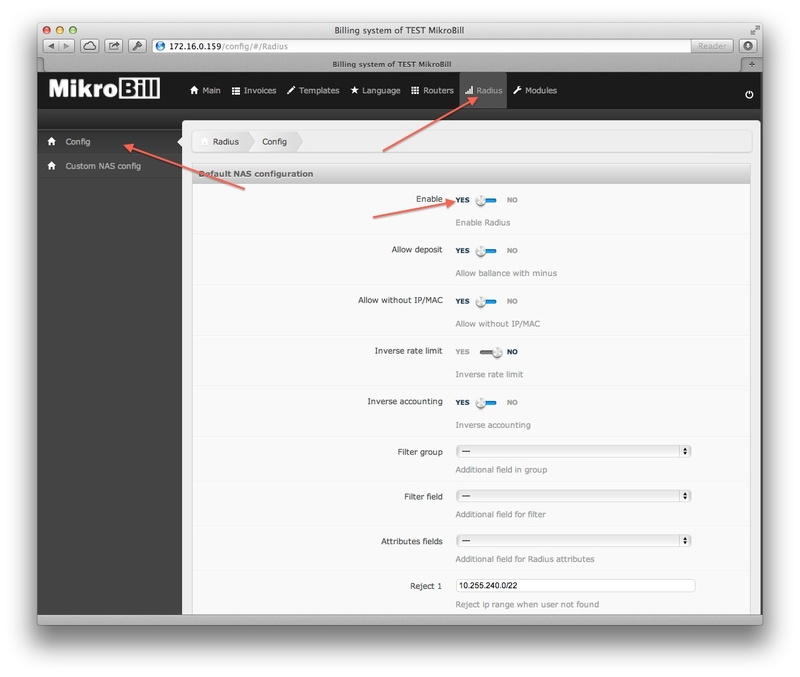 Just do need modifications of the custom attributes on the mikrobill like you see on the image. thank you to Alex and Ruslan for the great Support for this implementations. have a nice time and fast Routing. 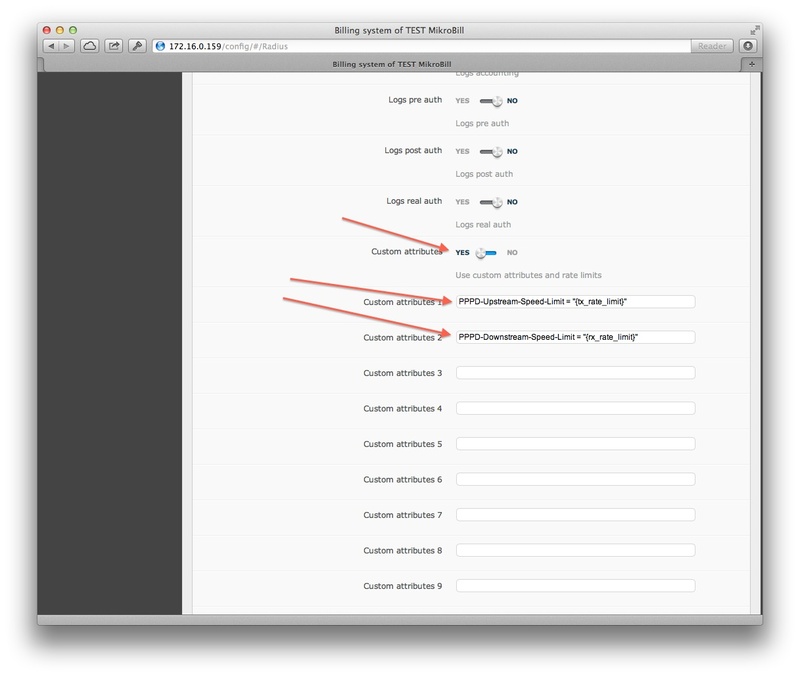 Hi, when we use Edgerouter, how to configure the user (API) and password (API) in the router settings page in Mikrobill?? Always i see in the log tab, the same error "Connection error". Ok, so, how to setup in mikrobill a Edge Router Lite from 0 step by step?, can someone post the screenshoot??? many thanks! !